Last month, Opera announced the imminent release of a new version of its Android browser capable of including an integrated and completely free virtual private network (VPN). Today, the new feature is finally available to all users, by downloading (or updating) Opera Browser version 51 on the Google Play Store. The integrated VPN was distributed to a few beta testers at the beginning of last month who were assigned the task of helping the company report problems. It is clear that few (or none) of them have had problems, as this feature is now available to all Android device owners. This is a completely free and unlimited service that, according to Opera, will set a new standard for privacy and security in mobile web browsing. "There are already more than 650 million people using VPN services globally. 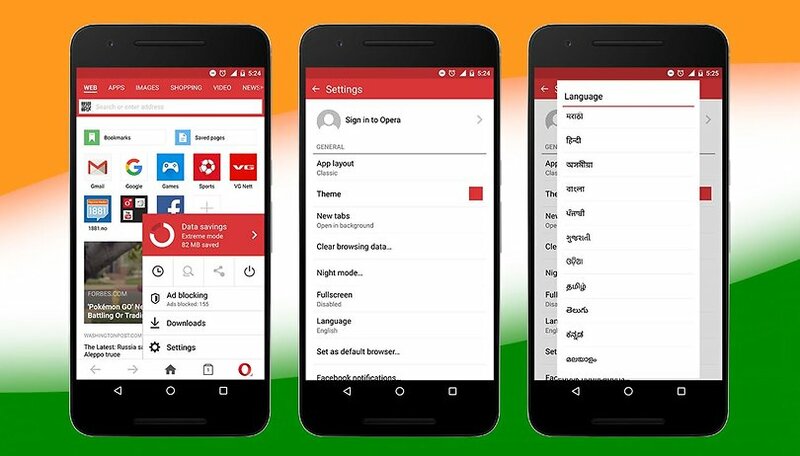 With Opera they can now enjoy a free and no-log service that enhances online privacy and improves security,” said Peter Wallman, SVP Opera Browser for Android." To enable Opera's built-in VPN, simply go to the browser settings screen and activate the switch. Interestingly, you can also select the country you want to connect to, a feature that will give you the ability to visit geographically limited services or websites. Most importantly, there is no access or registration process and no logging of your activities. Do you use Opera as your primary browser? What do you think about this new feature? I wonder whether is it really a VPN or just a proxy?